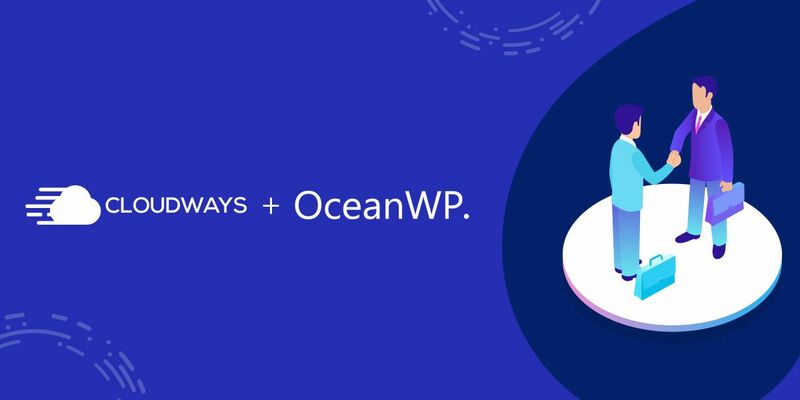 OceanWP takes great pride in announcing the partnership with Cloudways – Managed Cloud Hosting Platform – that has power-packed features and optimized stack for WordPress-based websites. We have worked together and ensured that OceanWP theme becomes fully compatible with Cloudways Platform and can be easily launched in just 1-click. Cloudways has always been about offering the best in the simplest possible form. Our partnership with OceanWP perfectly aligns with this credo, offering our customers 1-click access to a beautiful and powerful theme on our fast and flexible platform. As OceanWP become very popular, we frequently receive feedback from our customers – from improving the theme performance to the recommendation of hosting providers – and provide best-in-class solutions for their suggestions. We have also found out that many of our customers are using Cloudways for managed WordPress hosting and are satisfied with their services. 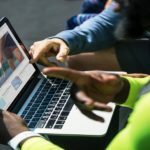 In a personal note, I recently moved this website to Cloudways and I can assure you that after trying many hosts, it is one of the best hosting company for WordPress. Furthermore, we often noticed positive feedback from the WordPress Community that endorse OceanWP + Cloudways as the perfect combination. So, we decided to evaluate OceanWP performance on Cloudways Platform and got surprised with the results as OceanWP just loaded in less than 500ms. 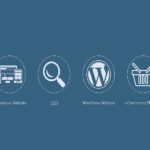 With all these insights, we collaborated with this host to give benefits to our customers and the WordPress Community. Cloudways Team was working persistently since a couple of weeks to make OceanWP theme fully compatible and available in 1-click with their optimized stack and integrated free WordPress cache plugin, Breeze. With this partnership, we have ensured that OceanWP gets customers exactly what they need. In the end, we invite you to check out Cloudways Platform and experience ultimate cloud hosting for WordPress websites. Note: OceanWP theme is available on 1-click for all new users who sign up for Cloudways Platform and existing customers can contact Cloudways Support or let us know! Does it include the pro extensions? No, it is a hosting company, it doesn’t include the premium extensions. 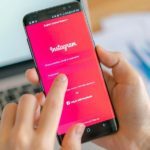 Is cloudways.com just an affiliate for Digital Ocean, etc?